How can I save an email as a lead? 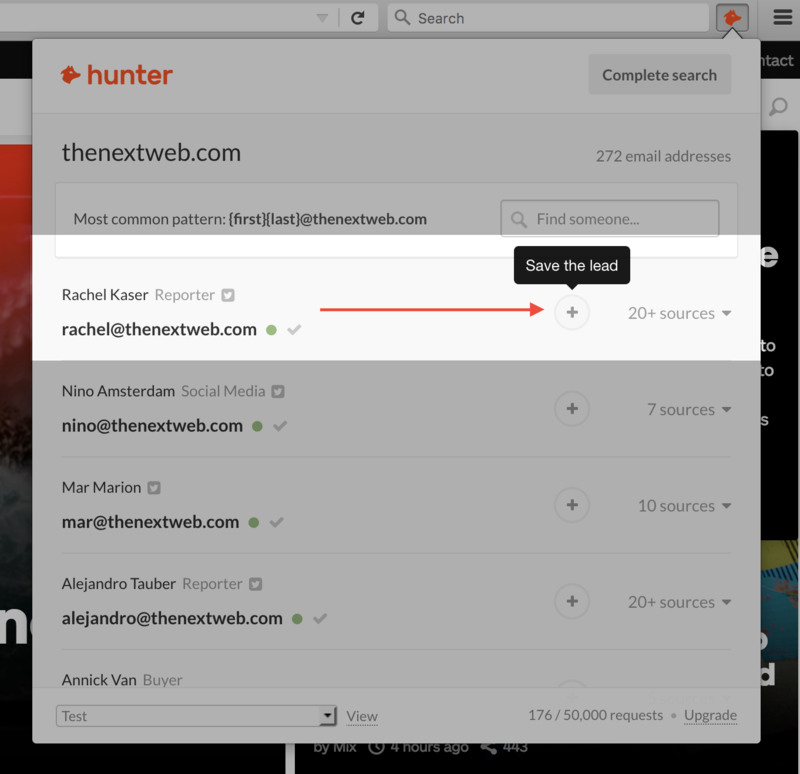 Just click the "+" icon next to the email to save it as a lead in the selected List of Leads. For more information see the dedicated Help Article.